Rob Davies Archives - SABC News - Breaking news, special reports, world, business, sport coverage of all South African current events. Africa's news leader. 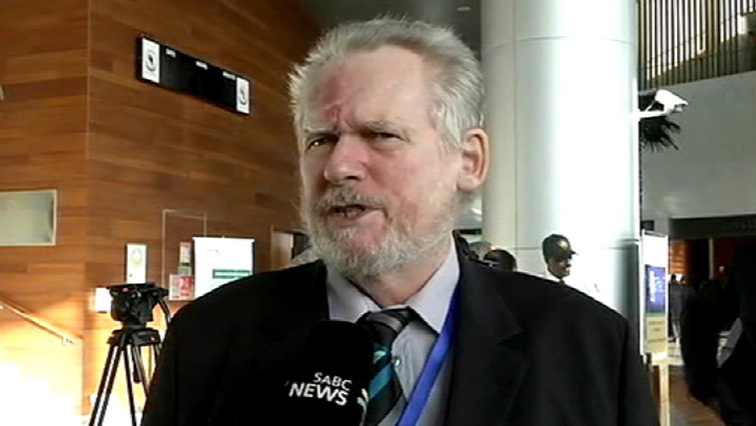 Home » Posts Tagged "Rob Davies"
South Africa will deposit its instruments of ratification of the African Free Continental Trade Area in Addis Ababa, on the side-lines of the African Union Summit. A visit to Europe by President Cyril Ramaphosa is being used to drum up foreign investment, with an important speech at the European Parliament. 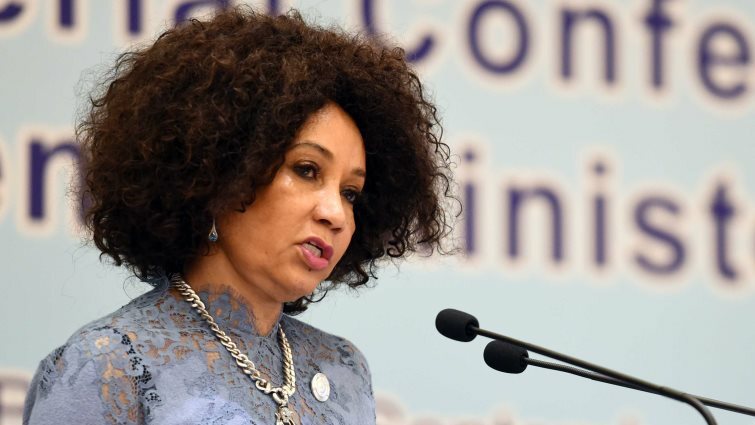 Lindiwe Sisulu says both China and Africa aspire to reach new milestones in the coming years.